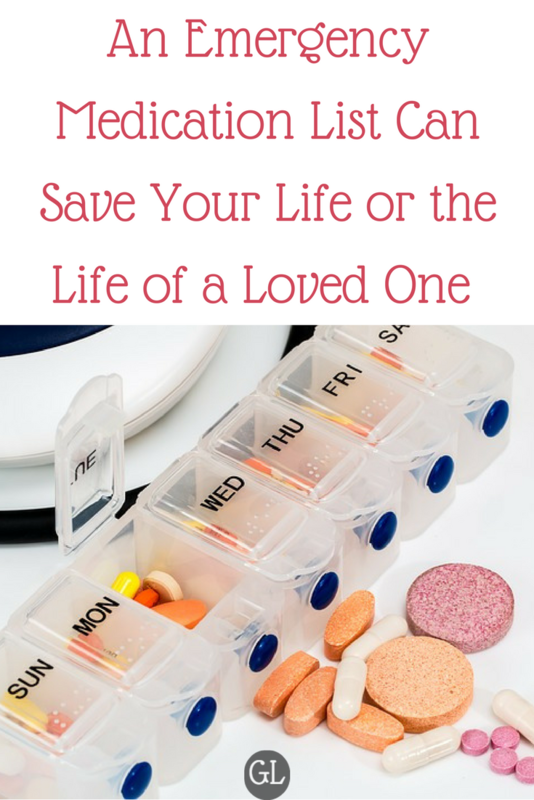 This is printable that is easy to use to keep track of the medications you or a loved one takes. This is beneficial when attending doctors appointments. Join my newsletter for the printable and receive content on the topics of chronic illness and mental health. You will get a pdf file you can print out and save. NOW RELAX, AND WAIT FOR YOUR MEDICATION LIST PDF.